Yes, I agree with your explanation from what I have learned on the theory side but have not seen an actual single chip DLP 4K projector yet. In my mind the real test will be how they implement the color wheel as with all single chip designs it is always a trade off between brightness and color accuracy. If they go for color accuracy rather than brightness it could be very interesting to see it compared to a Sony, JVC or the Epson 3 chip LCOS 4k model both with and without pixel shift. 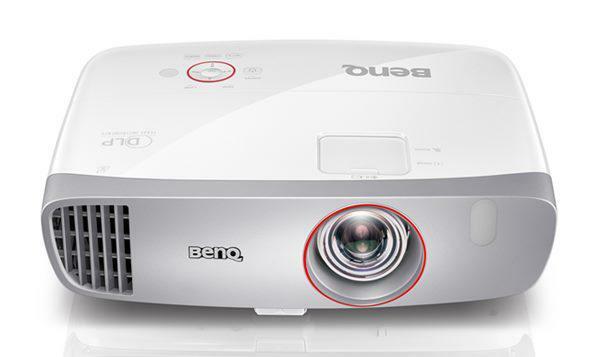 In my experience if two projectors are close in resolution and overall brightness then contrast (DLP vs LCOS) and color (1 chip vs 3 chip) will be the key factors in determining which will look better to the eye.